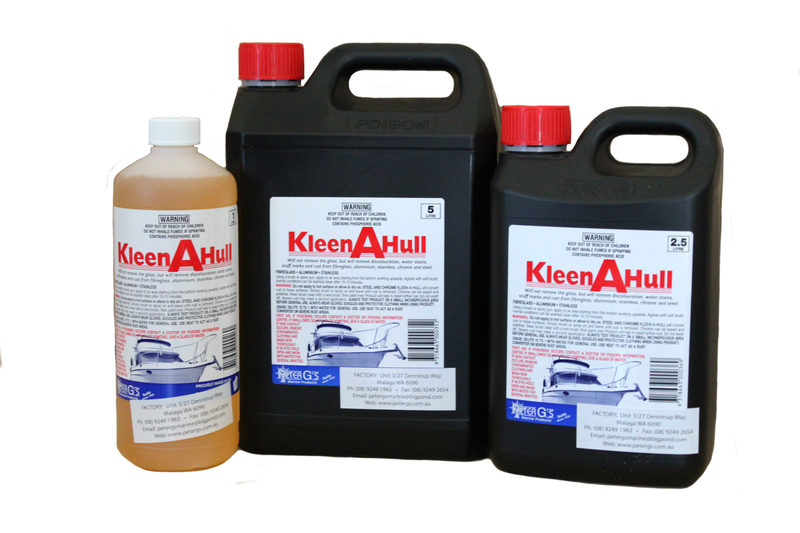 DESIGNED TO REMOVE DISCOLOURATION, WATER STAINS, SCUFF MARKS AND RUST FROM FIBREGLASS, ALUMINIUM, STAINLESS, CHROME & STEEL WITHOUT AFFECTING THE GLOSS. 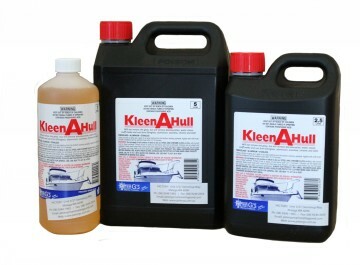 THIS IS OUR MOST POPULAR PRODUCT BY FAR AND WE ARE OFTEN TOLD IT IS THE BEST HULL CLEANER ON THE MARKET. MADE TO THE SAME TIME TESTED FORMULA FOR 40 YEARS.